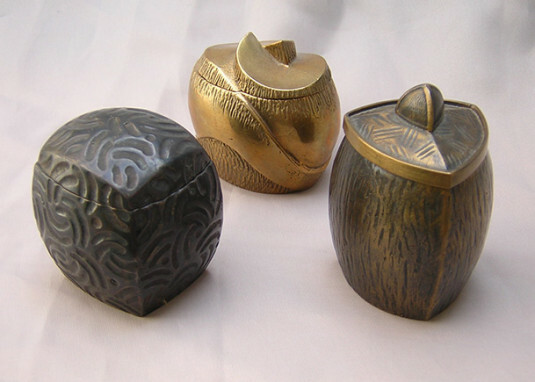 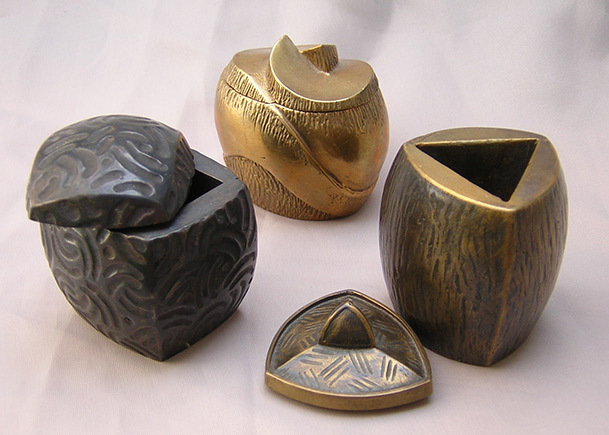 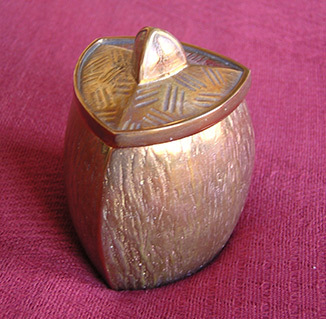 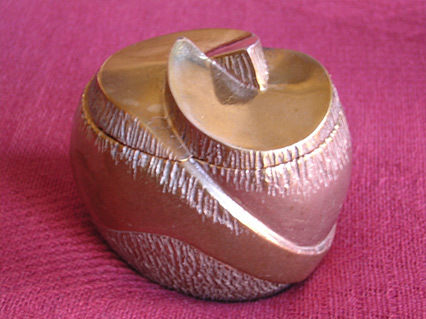 These bronze boxes are produced in a range of shapes and finishes and are very popular as gifts. 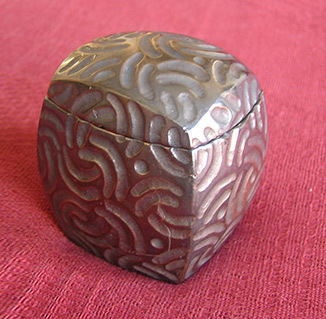 Please contact us for information on price and availability. Further details about the bronze casting methods can be found here.